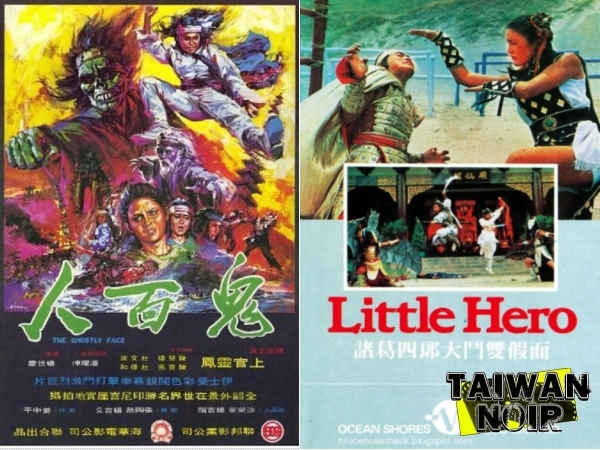 We’re dudes, we love the ladies but we’re also dudes into Hong Kong and Taiwanese cinema and the KICKASS ladies. The ones that could probably take your head off if you don’t behave. Including Polly Shang Kwan, the star of BOTH of the movies we picked for this Taiwan Noir: 1973’s The Ghostly Face and Little Hero from 1978. One of them requires some weed or will make you feel like you smoked up beforehand. You’ll know which once we get to it. Taiwan reefer madness await you with Kenny B and Todd Stadtman. Fighting Femmes, Fiends And Fanatics – You Tube, Facebook.